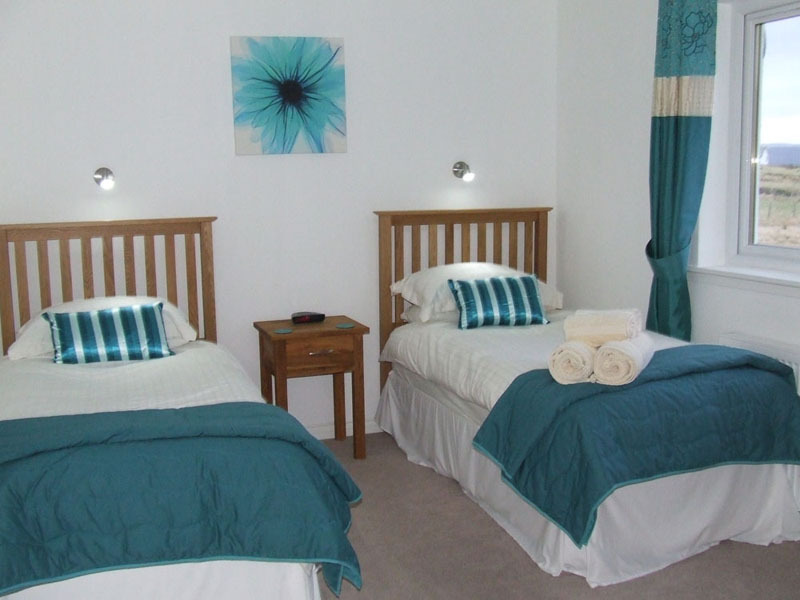 An Airidh sleeps up to 4 people in one double bedroom and one twin bedded room. 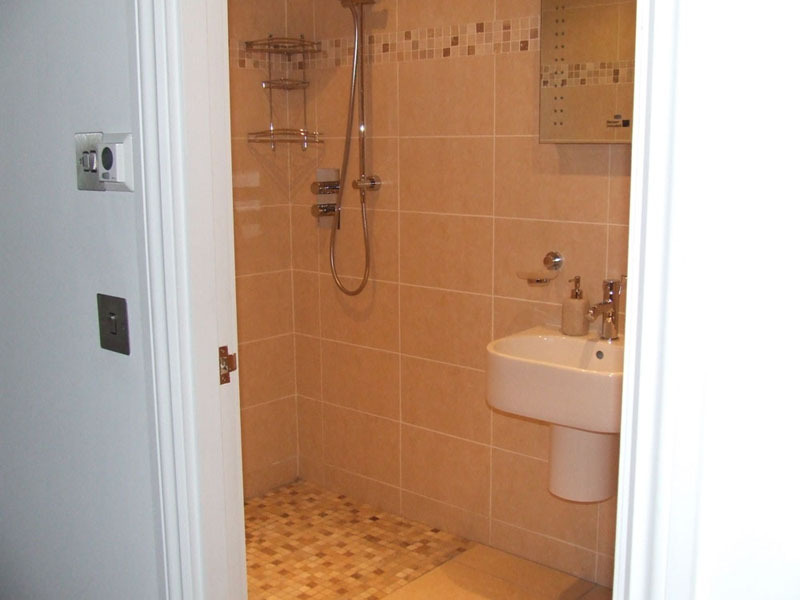 The double bedroom has a king-size bed and an ensuite with walk-in shower. 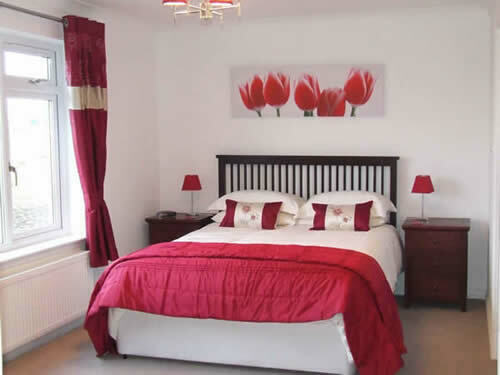 The twin bedroom has zip-link beds which can be joined to make a Superking bed - please let us know when you book if you wish to take this option. 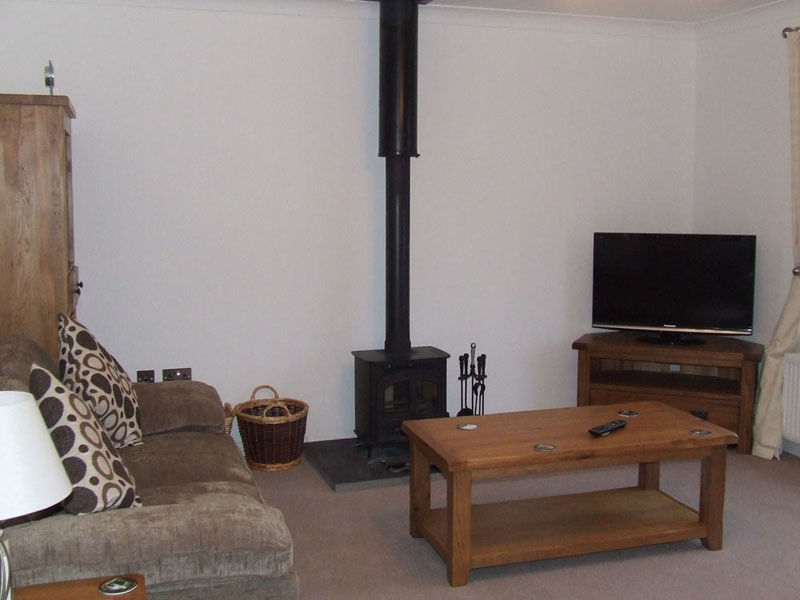 The lounge has a cosy wood burning stove, and a starter supply of fuel is supplied. Entertainment is provided by a TV (with Freesat) and DVD player, plus iPod dock and PlayStation 3 which also works as a Blu-ray player. 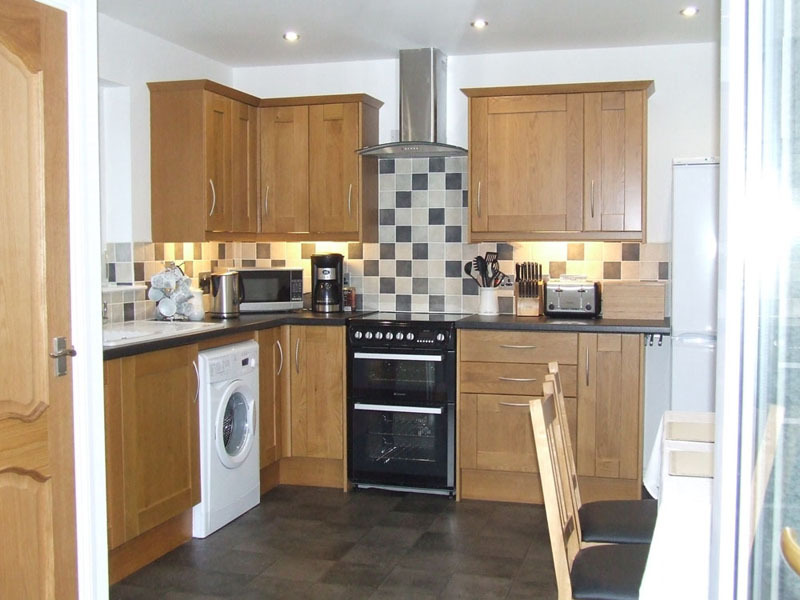 The kitchen is fully equipped with electric cooker, fridge freezer, dishwasher, microwave oven and washing machine. French doors open onto the decking area which is bathed in morning sunshine. Outside to the front, there is a patio area with table and chairs - ideal for a summer barbecue as you watch the sun set over Loch Vatten. We even supply the charcoal for the BBQ. 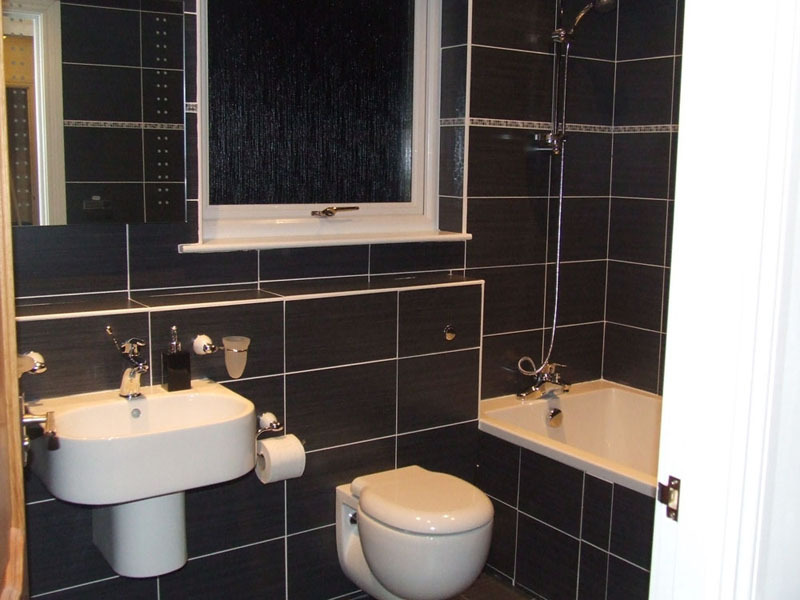 The cottage has full central heating and hot water supplied by an eco-friendly Ground Source Heat Pump. Free wi-fi broadband is provided. "Wonderful views from every window"
"The pefect place to unwind - so peaceful"